DESCRIPTION This well-maintained two-storey home sits on a large pie-shaped lot with S.W. backyard and bears Great MOUNTAIN VIEWS! 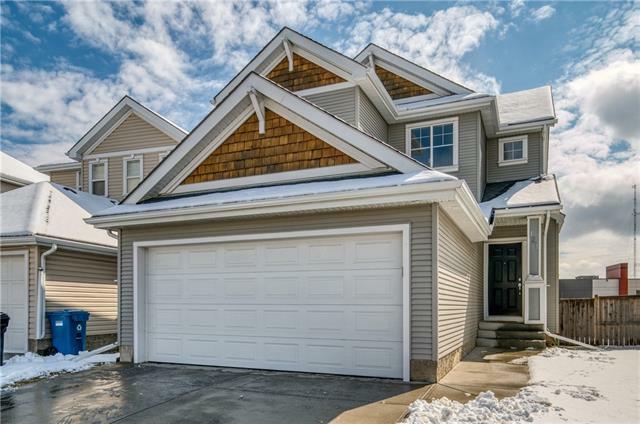 Located in the desirable community of Cougar Ridge with 2100 Sq ft living space! As you enter you are greeted with rich hardwood floors, nine-foot ceilings which complements the bright open floor plan with plenty of large windows which allowing for abundant natural sunlight. The main level boasts a spacious living room, beautiful kitchen with granite counters, pantry, and stainless steel appliances. Also includes a main floor laundry & 2pc bath at this level. The Upper level includes a large master bedroom w/ Ensuite and a walk-in closet; upper level also includes two generously size bedrooms! Basement is FULLY FINISHED with family room, fourth bedroom and third full bath. Fantastic location, just minutes away from Olympic Park, Schools, Playgrounds, Amenities, Shopping & Transit. This one won't last long so book your viewing today! Home for sale at 121 Cougartown Ci Sw Calgary, Alberts T3H 0H4. 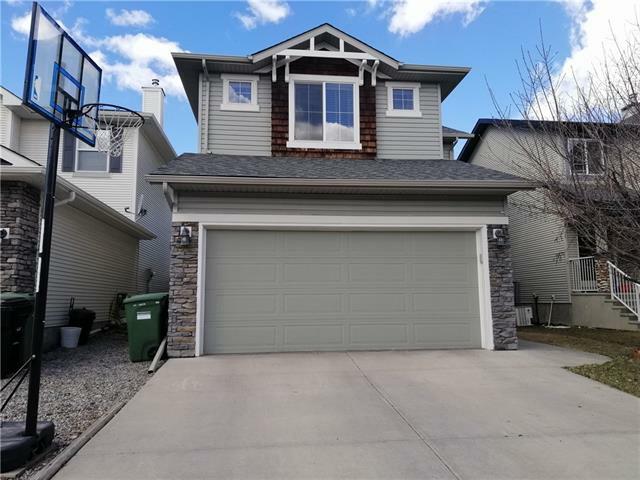 Description: The home at 121 Cougartown Ci Sw Calgary, Alberta T3H 0H4 with the MLS® Number C4238108 is currently listed at $489,000.